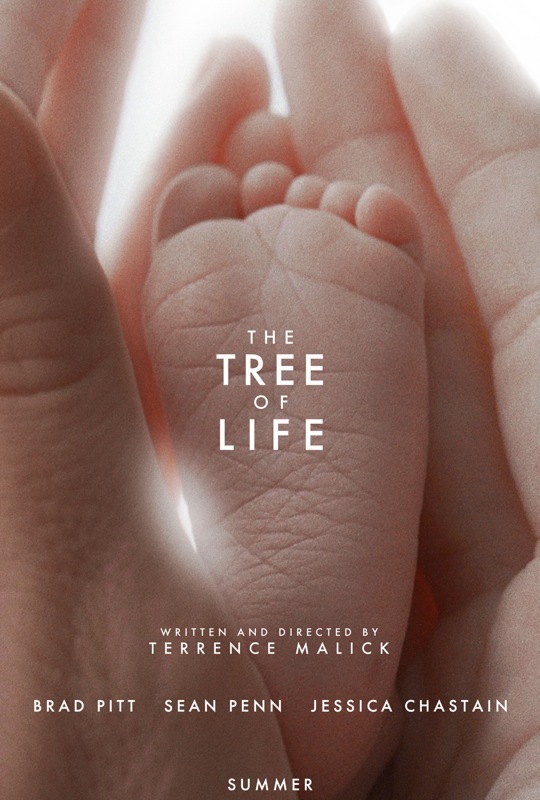 Director Terrance Malick (The Thin Red Line, The New World) has a new film being released in 2011, The Tree of Life. Previously only attached to screenings of Black Swan, the trailer for Tree of Life was released online yesterday. Brad Pitt and Sean Penn star in Malick’s latest celluloid poetry, with The New World cinematographer Emmanuel Lubezki returning for DP duties. The reason for its delay is detailed here, to what basically amounts to distribution hell since 2009. The Tree of Life will hit cinemas May 27, 2011. This entry was posted in News and tagged Black Swan, Brad Pitt, Cinema, Film, Movie, Sean Penn, Terrance Malick, The New World, The Thin Red Line, Trailer. Bookmark the permalink.